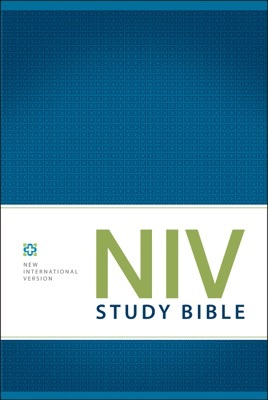 "The NIV Study Bible is the #1 bestselling study Bible in the world’s most popular modern-English Bible translation—the New International Version. This best-loved NIV Study Bible features a stunning full-color interior with full-color photographs, maps, charts and illustrations. 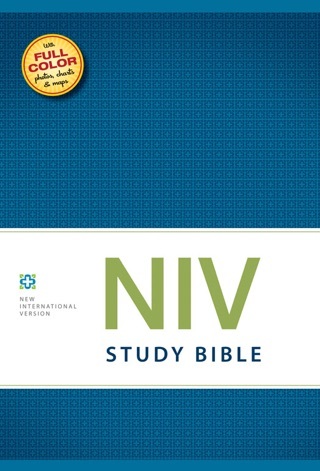 Since its first release in 1985, the Gold Medallion Award-winning NIV Study Bible has become the treasured and trusted companion of over nine million Bible readers. The in-depth notes are coded to highlight notes of special interest in the areas of character study, archaeology, and personal application. Visually arresting section breaks help you find your bearings in the Bible. 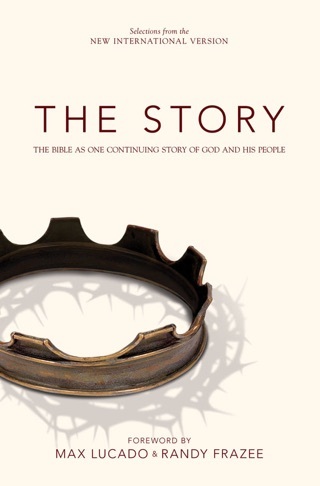 Full-color photographs, maps, and illustrations make this study Bible accessible and friendly. Referred to daily by millions of pastors, students, church leaders, and other Bible readers around the world, the over-20,000 NIV Study Bible notes are the handiwork of the same translation team that produced this Bible’s text. 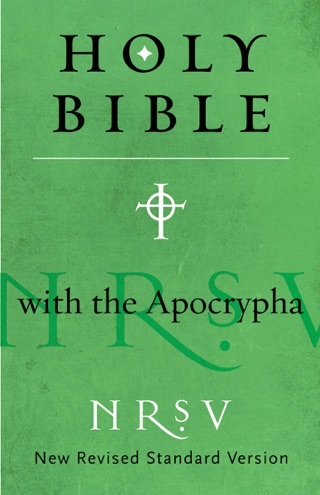 The very best evangelical scholarship that brought you today’s most popular modern-English Bible also contributed to the most celebrated and widely used study notes in existence. 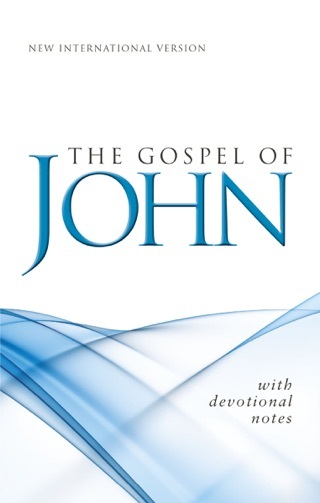 All of these features, and more, also make this Bible perfect for everyday use. 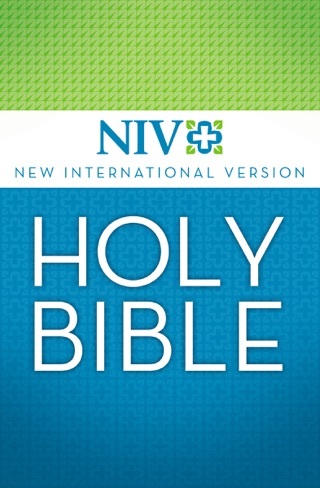 Like no other Bible, the NIV Study Bible places an entire resource library for Bible study in your hands. This ebook has been optimized for reading on color screens, but will still function effectively on other devices. NIV ©2011. 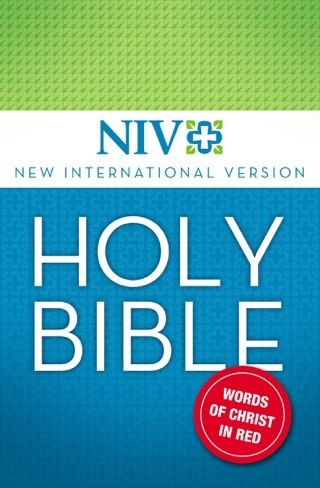 The New International Version (NIV) translation of the Bible is the world’s most popular modern-English Bible—easy to understand, yet rich with the detail found in the original languages. " I can not even access this app after downing it, but ITunes does not seem to care. I can not get a refund. I have used the print version of this book and an earlier e-version for Windows that were very useful, but this version is almost useless. You cannot see the study notes or cross-references until you click on them and then you lose the text and returning to the text is difficult and cumbersome at best. The old Windows version provided multiple synced windows, so you could see everything at once & copying material into a word processor was easy. In its current format this is a waste of money. The notes and book mark feature has stopped working on ipad. Noticed not many reviews since 2015 are developers still supporting this iBook?